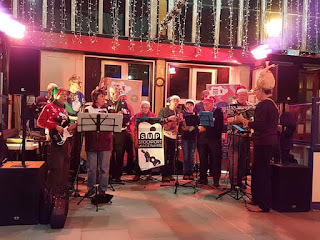 A photo from our last gig of 2018. 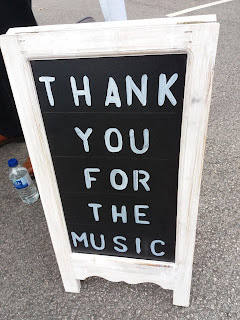 The last Foodie Friday of 2018. 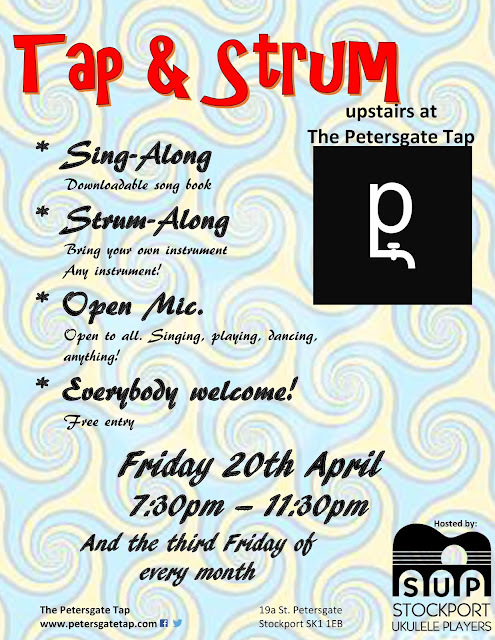 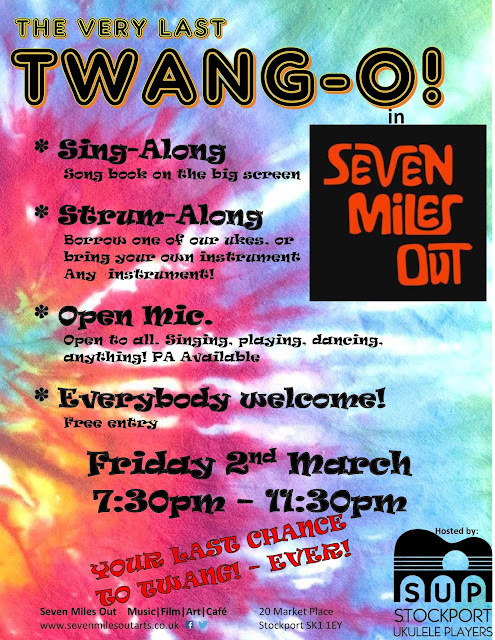 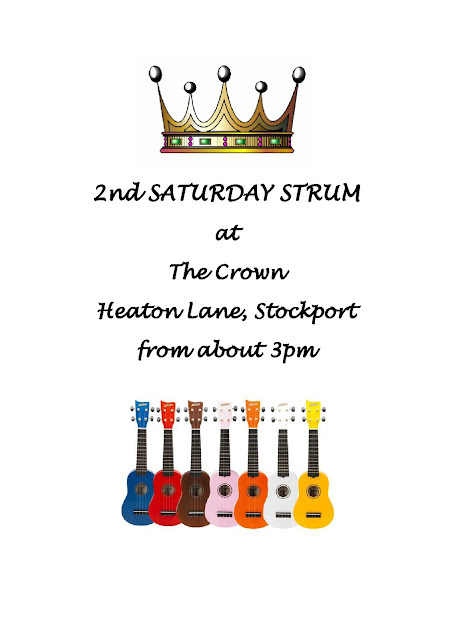 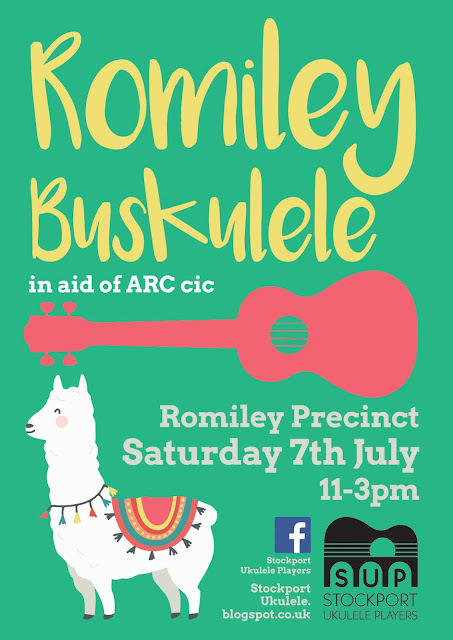 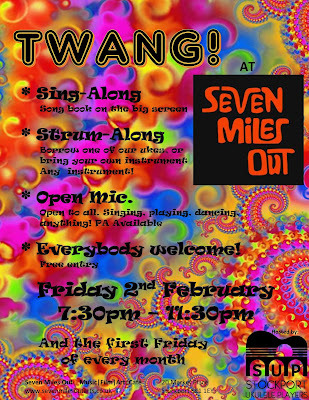 Stockport Ukulele Players will be there to entertain. 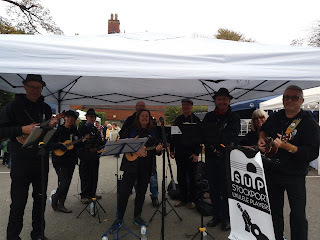 On Saturday 8th September a wet morning at Stockport Heritage Weekend did not dampen our spirits. 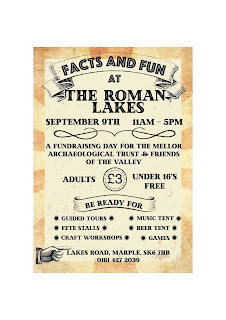 And of Sunday we had better weather at the Roman Lakes Fun and Facts Day.